Chestnuts grown, selected, dried and packed in Garfagnana, Lucca! Giannetti Artisans’s Italian Dry Chestnuts from Tuscany are a truly delicious treat. 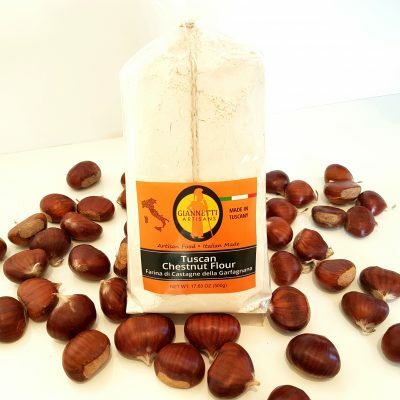 The Apuane Alps is the home of our wonderful Chestnuts. A true Tuscan specialty item right outside of Lucca, Italy. It is important to realize that we pick and select our chestnuts carefully. Henceforth, a “metato”(covered roasting chamber/house) dries our delicious chestnuts for 40 days at a constant temperature of 86°F. See Metato: https://it.wikipedia.org/wiki/Metato . Eventually, we hand select and hand pack the chestnuts once dried. 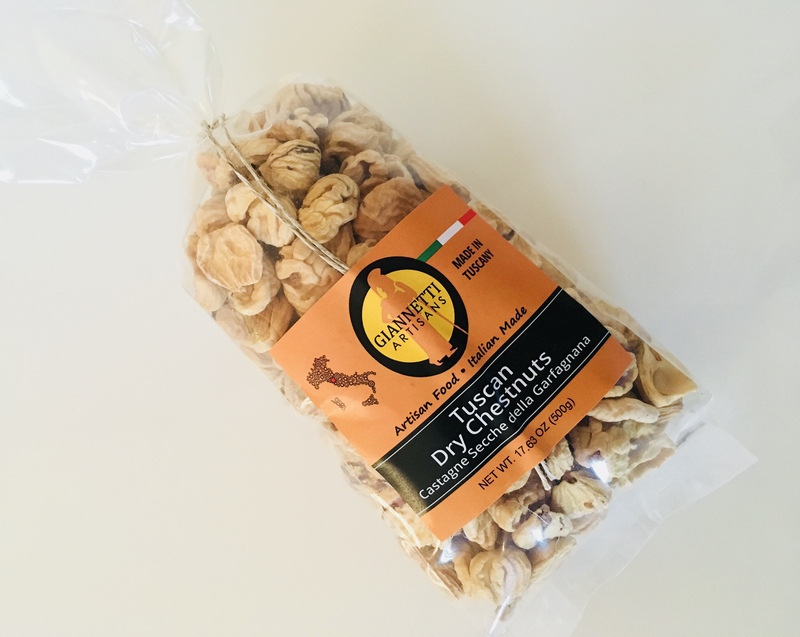 Furthermore, the dry chestnuts do not contain any kind of preservatives. 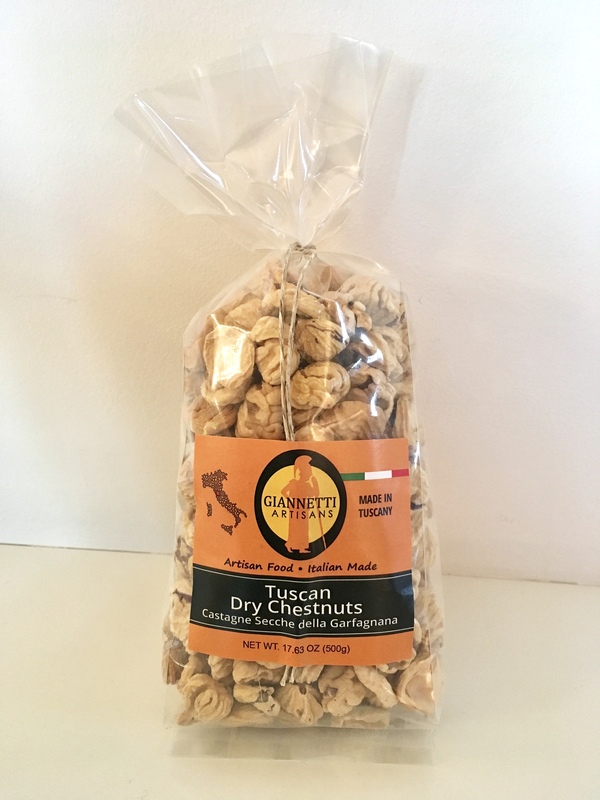 Giannetti Artisans’s Dry Chestnuts are a true all natural product. 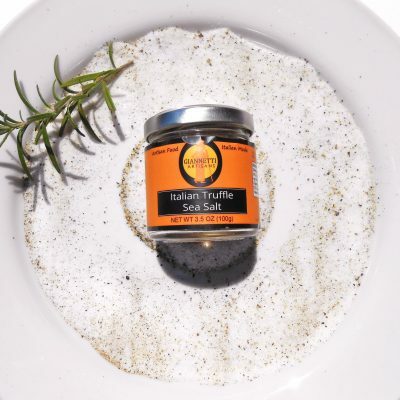 Keep in mind however, that our chestnuts are a seasonal item. Unfortunately, they may not always be available throughout the year. 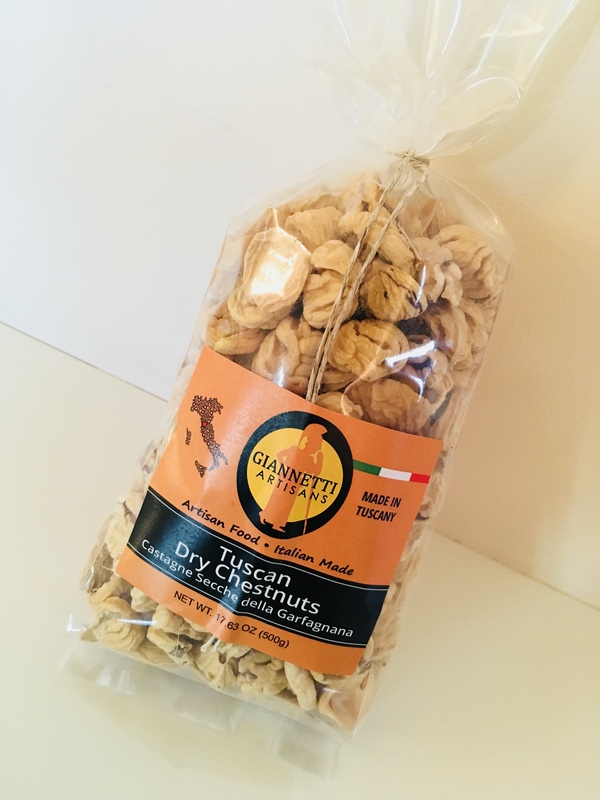 Overall our chestnuts confirm the authenticity, origin and freshness of a very exclusive item as all Giannetti Artisans products!